A great book for satisfying the curiosity of 7 to 9 years olds while learning science at the same time! A fascinating insight into the world of animal poo - with "strange but poo" facts, from the smelliest, biggest, smallest, and most expensive poo to poo camouflage and keeping warm, discover all there is to know about animal poo and its uses, supported by real science in the 'Time for Some Science' boxes featured in each spread. 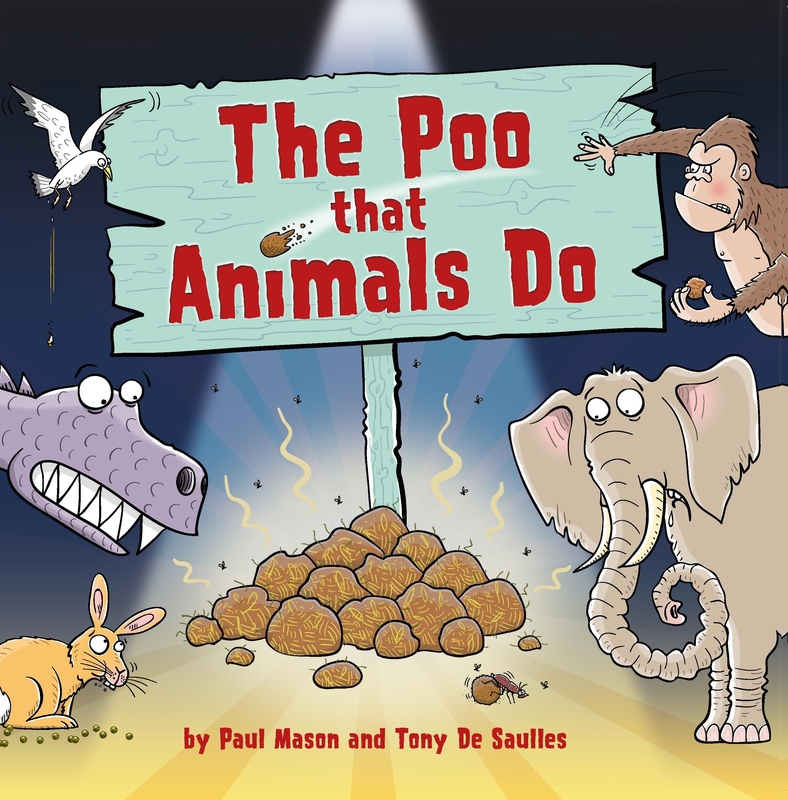 Photos combine with the tongue-in-cheek humour of Tony De Saulles' fabulous illustrations and Paul's Mason's raucous text to enliven even the most reluctant reader. A great book for satisfying the curiosity of 7 to 9 years olds while learning science at the same time!